​Al is a Master's-Level Board Certified Pastoral Counselor with over 20 years of experience helping those in recovery. He provides counseling for adults and couples, and also specializes in helping individuals and families struggling with addiction. ​Maggie is a Master's-Level Board Certified Pastoral Counselor who provides counseling for women, men, teens, and couples. She is has been in ministry for nearly 40 years and her approach not only stems from education and formal training, but also personal experiences that reflect today’s life challenges and complex problems. What do all those letters after each name mean? Abigail is a Doctoral-Level Licensed Pastoral Psychologist who has over 40 years of experience working with children both in the schools and in private practice. She specializes in working with children in issues around behavior, learning, emotions, and spirituality. Lisa Peterson is a Master's-Level Licensed Independent Substance Abuse Counselor who works with those who have issues around trauma, codependency, grief, divorce, addictive relationships, and more. Jon Bjorgaard is a Master's-level Pastoral Counselor who works with men, couples, and families. He specializes in counseling that addresses numerous emotional and relational issues. ​Tres is a Master's-Level Board Certified Pastoral Counselor and provides pastoral counseling to teens and adults. He works with those struggling with depression, anxiety, grief, self-esteem, anger, codependency, and relationship issues. 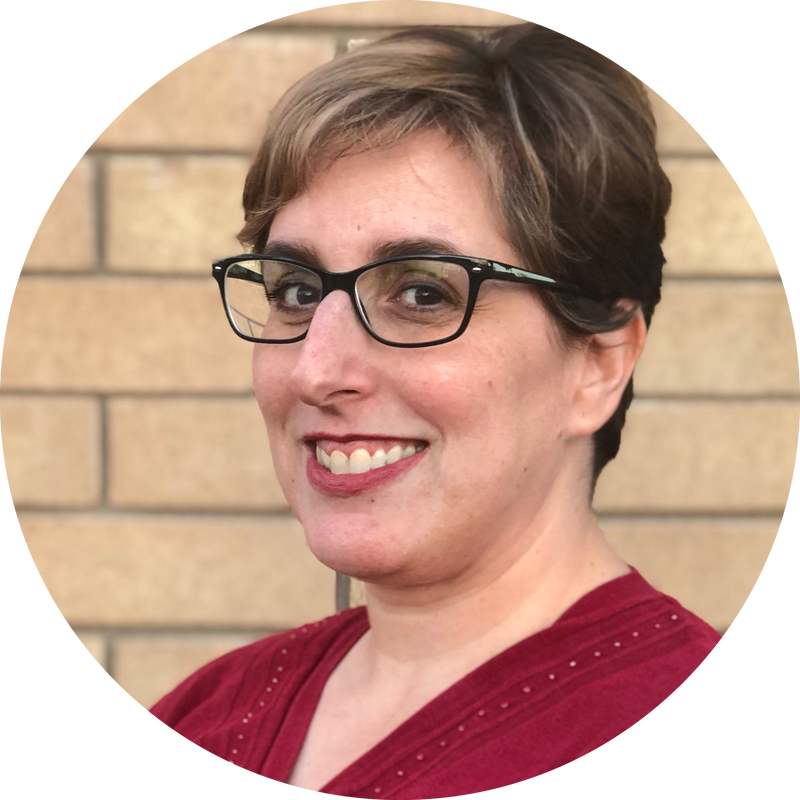 Gina is a Bachelor's-Level Pastoral Counselor Intern who provides biblical counseling, spiritual direction, and mentorship for women and families struggling with emotional and relational issues. When you call our office, the friendly voice on the other end is Jeanette, our Practice Manager. Jeanette is certified in Mental Health First Aid and makes sure everything is running smoothly for our clients. If you ever have any questions about the services we offer, Jeanette is ready and available to help.